Beautiful colonial on 1.3 acres. Proposed construction so you can pick your colors and customize this to be your dream home. 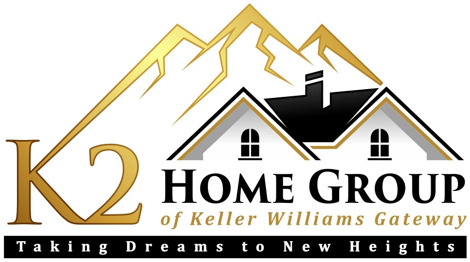 Home is to be located on 1.3 acres with NO HOA! Easy access to I 95, RT 40, APG, the MARC train, and Harford County. Grab this rare opportunity to find such a large home site with great access to shopping, transportation, and convenient location.Sales Center: 27 Bonnie Marie Ct. Elkton. OPEN Mon. 2-5 T-W & Sat. & Sun. 12-5 OR BY APPT. ANYTIME. Picture is similar house with options not in base price.